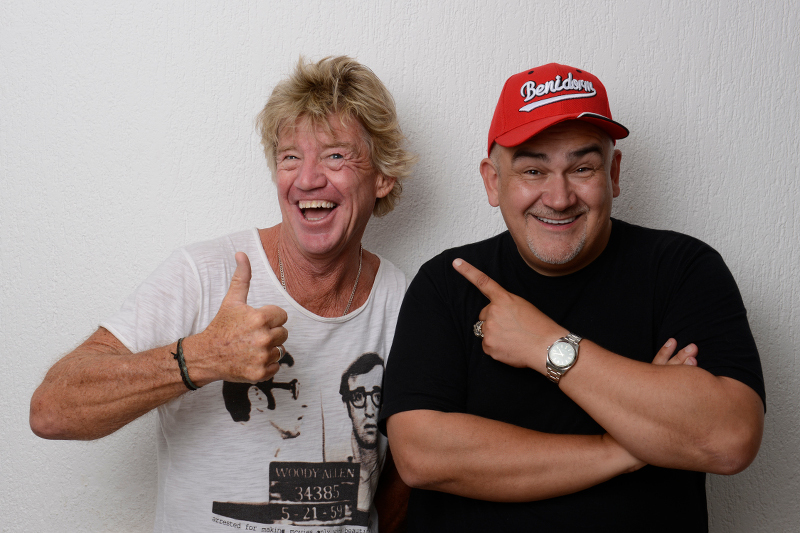 After his sellout show at The Cinema Museum in January Robin Askwith is back for “The Second Coming Of Robin Askwith” at Upstairs At The Gatehouse Theatre on Friday the 28th & Saturday the 29th August, as part of the prestigious Camden Fringe Festival. Joining him on stage this year will be special guest MC Derren Litten the genius behind ITV’s hit comedy “Benidorm”. It is going to be 2 nights of confessions and absolute mayhem, anything could happen and normally does !! Tickets available in advance by clicking the link below. Official photographs taken by Kieron Mccarron.